Thomas Bruce left his literal calling card in the west county shopping center where he was accused of carrying out a horrific sexual assault and murder, authorities say. 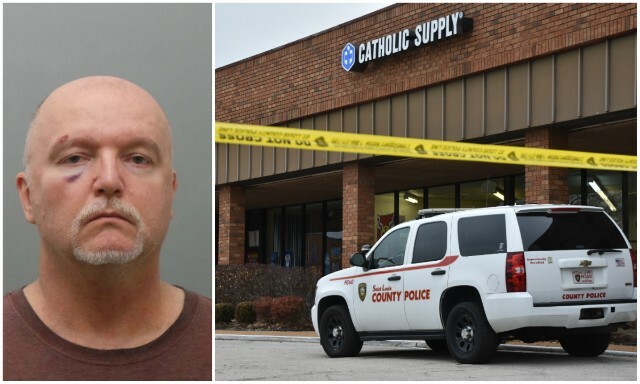 The 53-year-old, who was taken into custody last week for the Catholic Supply shooting, gave his card to a woman at a nearby business, according to St. Louis County police. 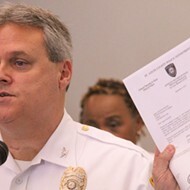 That card turned out to be an "intricate part of solving this case," Sgt. Shawn McGuire told the RFT. 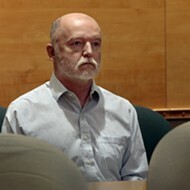 Bruce is accused of forcing two Catholic Supply employees and a customer, 53-year-old Jamie Schmidt, into a back room on the afternoon of November 19. He began sexually assaulting the women at gunpoint and shot Schmidt, a mother of three, when she refused to do what he wanted, police said. She died several hours later at a hospital. 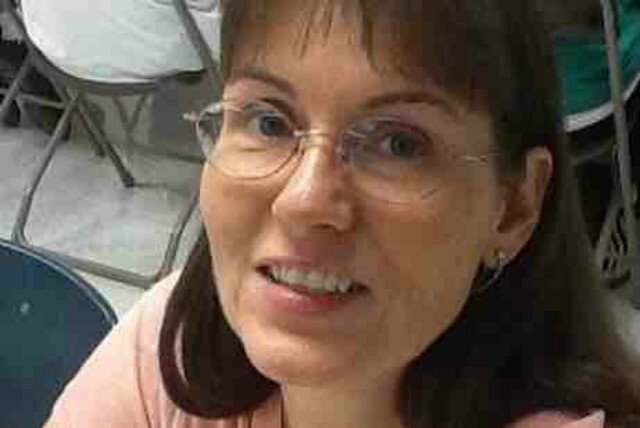 Jamie Schmidt was killed on November 19 at Catholic Supply. Detectives were originally stumped by the shocking attack at the store, which sells religious items. 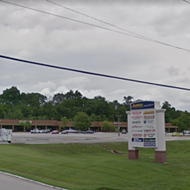 Although the shopping center sits off of a busy stretch of Manchester Road near Ballwin, police could not find any nearby surveillance footage. They did have fairly detailed descriptions of the gunman's clothing and hat, which they distributed widely. When police returned to scour the strip mall again, a woman at another business remembered Bruce had given her his card, McGuire says. 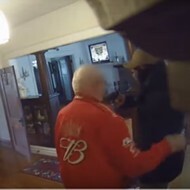 "That someone spoke to detectives on their 2nd canvass of the area, and she remembered the business card and subject after we released the photos of the hat and jacket of the suspect," McGuire says. A former pastor, Bruce worked most recently as an insurance salesman. 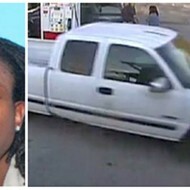 McGuire did not identify the business where the accused killer left his card. But KSDK reporter Jacob Long previously reported that he was a regular customer at a nearby location of Hotshots, and a waitress believed he had left his card with a bartender. 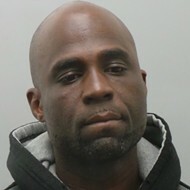 He was arrested on November 21 at his home in Antonia, just outside of Imperial. Waitresses told KSDK Bruce had been at the restaurant as recently as a few hours before the shooting. Hotshots is two doors down from Catholic Supply.